If I didn’t know any better, I’d say that Nissan’s design department had an alcohol-infused party right before it created the IMq. The massive wheels and wheel arches are quite common for concept cars and the high side panels aren't all that weird, but damn, what's with the flat roof? Okay, I’m obviously overreacting here. This is only a rendering, and I’m pretty sure that the actual concept car will look better. But I still don’t understand the use of such an exaggerated feature. Of all the concept renderings I’ve seen in recent years, te IMq has to be the worst. Look past these exagerrated features, and it’s pretty obvious that the IMq is a crossover. It also looks rather small, so it could preview a compact or a subcompact SUV. The absence of exhaust pipes means it’s electric too, and it makes a lot of sense. Nissan doesn’t offer an electric crossover yet, and it’s about time it joins this market. Could it be a competitor for the Mercedes-Benz EQC or a subcompact EV the size of the Nissan Juke? 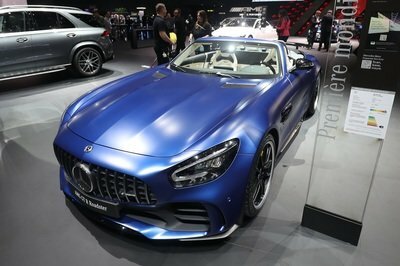 We will probably find out more at the 2019 Geneva Motor Show. 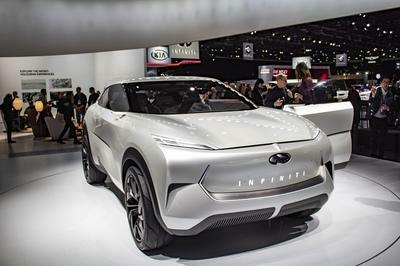 The IMq is one of many IM-badged concepts that Nissan unveiled so far. 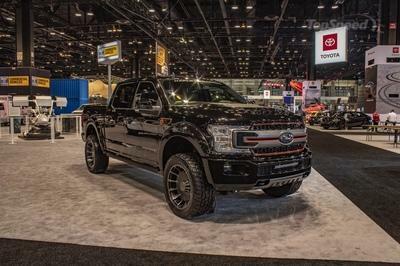 It follows the IMs that we’ve seen at the 2019 Detroit Auto Show. It actually looks a lot like the four-door, and the actual concept will probably showcase similar features in the front and rear. 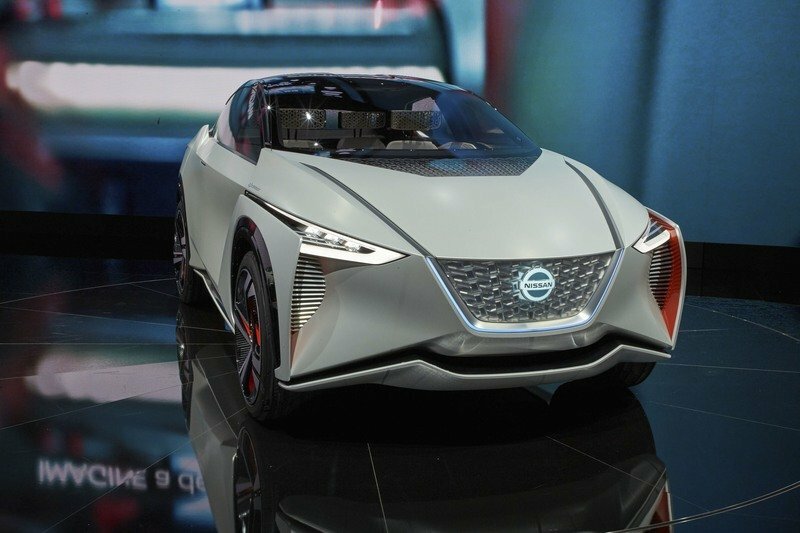 In 2018, Nissan introduced the IMx, also a crossover, but with a coupe-styled roof and a sportier stance. The IMq will most likely share underpinnings with the IMs sedan. 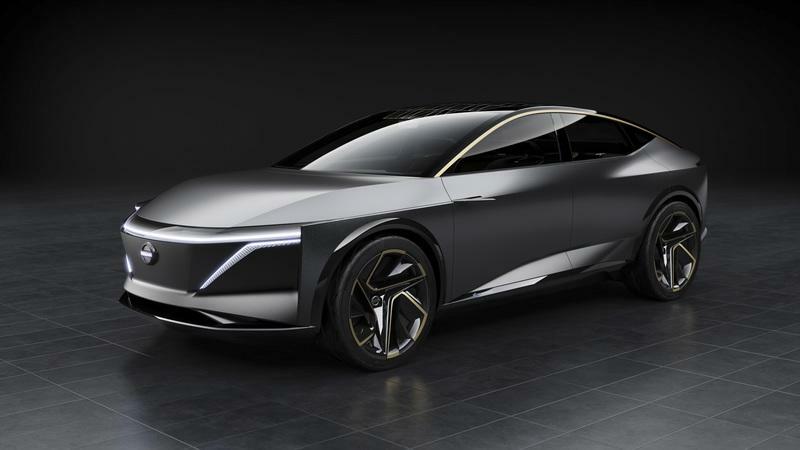 So it will have two electric motors that offer a combined output of 483 horsepower and 590 pound-feet of torque, as well as a 115-kWh battery. Does the Nissan IMQ Concept Preview the Next-Gen Juke? The IMq concept could also preview the next-generation Juke. Although the new Juke won’t have an electric drivetrain at first, the IMq could serve as inspiration for the second-gen compact crossover. Expected to share the same CMF-B platform with the latest Renault Clio, the new Juke will compete with the likes of Peugeot 2008, Opel Mokka X, Seat Arona, and the upcoming Skoda Kamiq. An all-electric variant aimed at the Hyundai Kona EV could be ready for a market launch in 2020. 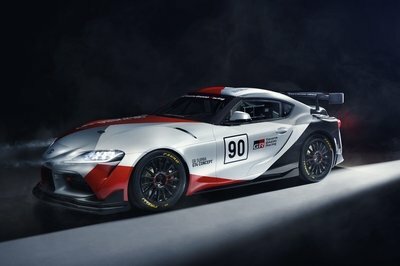 Note: all images courtesy of Nissan.